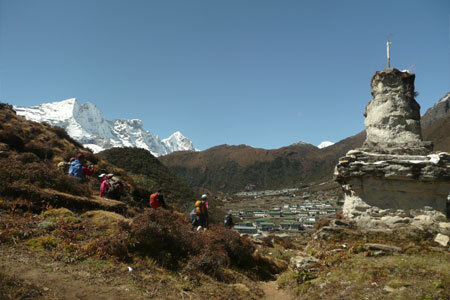 Trekking in Nepal is one of the most popular tourism activities and is one of the special sports for mountain lovers. Trekking is obviously one of the best ways to experience the natural beauty, diverse cultural heritages, and varied geographic conditions of this country. 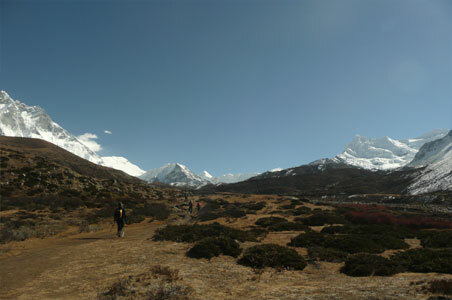 That is why thousands of trekkers visit here every year to capture the scenic views and explore the spirit of adventure. Trekking is not just walking up mountains; it is the gradual way of experiencing the diversity of religion, culture, language, ethnicity and geography of the country. 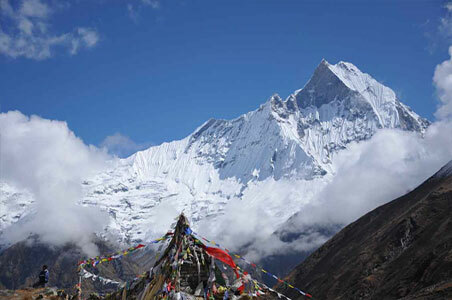 Nepal is known as the paradise and the best destination for trekkers in the world, as it has some of the most spectacular trekking routes. 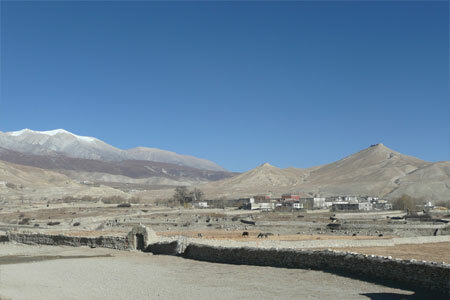 The trekking here in the high mountain range can either be a one day adventure or a month or more hiking, passing through villages in the shadow of towering snowy peaks and valleys. The trekking routes pass through the forest that is full of rhododendron and through the sub tropical region to alpine and different landscapes, lush alpine meadows and rocky snow covered passes, ice falls, glaciers, high altitude and frozen lakes. 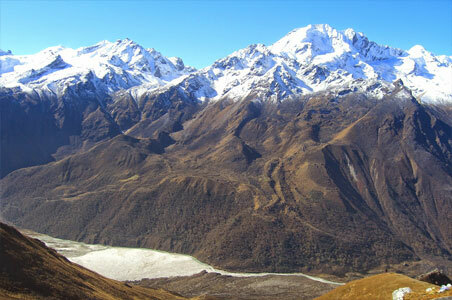 Therefore, when you go trekking in Nepal, you get a chance to see not only the nature, but also the rural communities and spectacular mountains. Thus, trekking here is a journey to explore yet unexplored places, the variety of culture, religion, festivals and castes, diverse lifestyle of friendly people belonging to diverse ethnic groups inhabiting in the mountain region. The hospitality of the people living in the mountains enchants trekkers in such a way that they come again and again and build fondest memories of Nepal throughout their life. 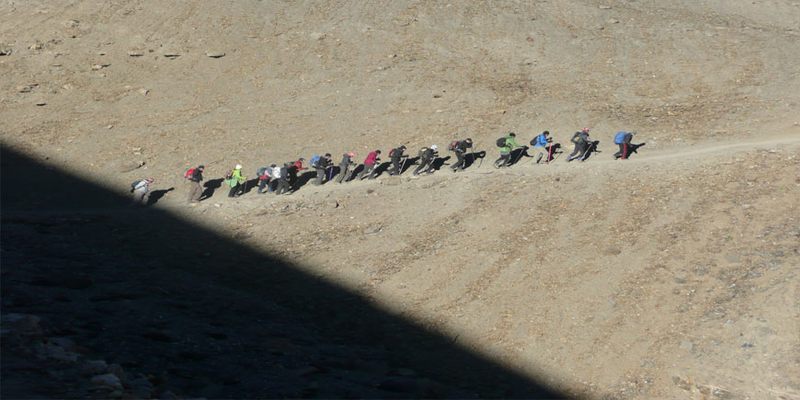 Bearing these in mind, the Advent Himalaya Treks, offers such a service to its clients that everyone can make their holiday the most memorable and fondest in their lives.